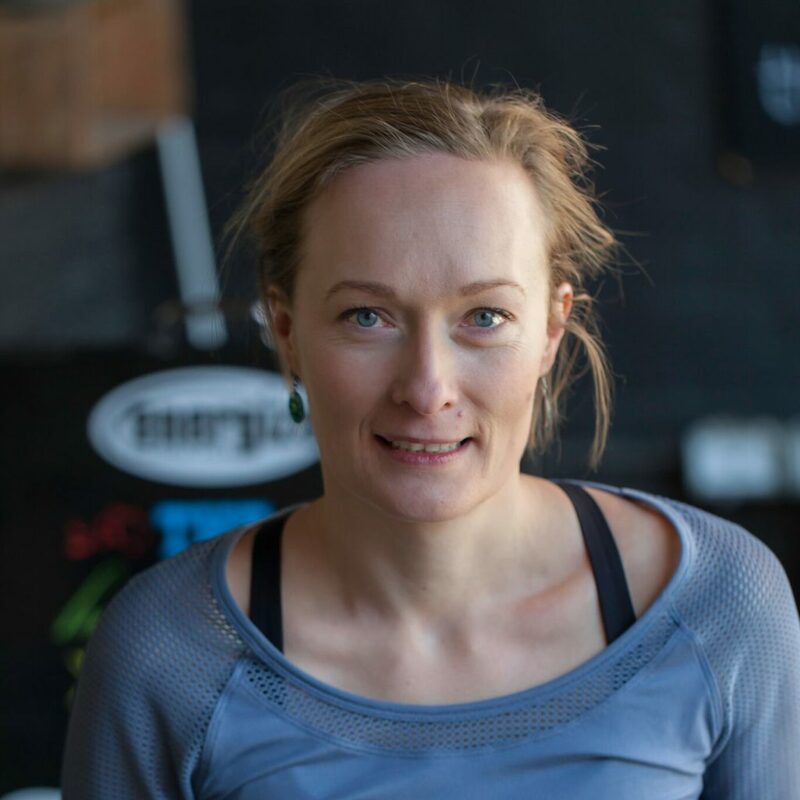 I moved to Belrose in 2015, and was looking for a place to continue on with my Yoga practice. 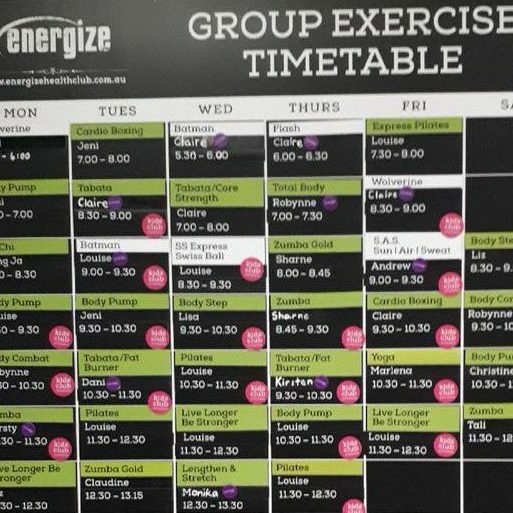 I was slightly skeptical that a gym could provide the quality and variety of Yoga that I was used to… but I soon fell in love with Energize. The teachers are incredibly supportive and the community is so friendly. I’ve met some amazing people, and I love seeing them each week. I’ve continued to improve my Yoga skills and I now supplement my practice with Body Combat and Body Step classes. The variety of classes is amazing. I do Yin to help me slow down, connect and clear my mind. 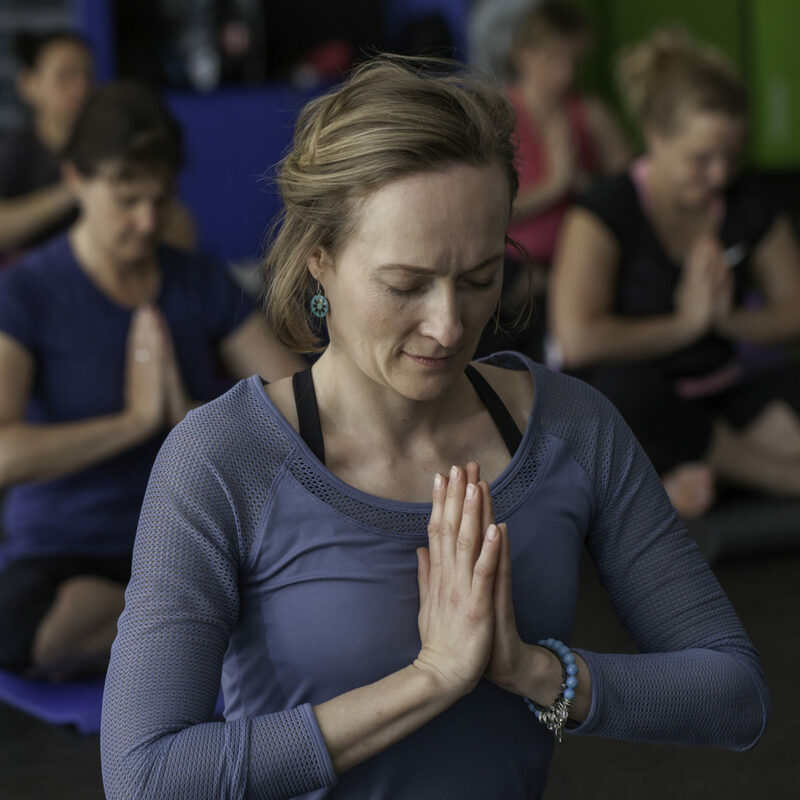 Flow Yoga helps to challenge me to improve my practice; and Hatha helps me get back to basics. If you’re new to Yoga, I’d recommend either the Gentle Yoga or Hatha classes. I can highly recommend Energize to anyone (no matter age or fitness level). It may be a little bit hard when you start, and maybe a bit slow, but don’t give up! Even if it takes a while to find your routine… keep trying different things. 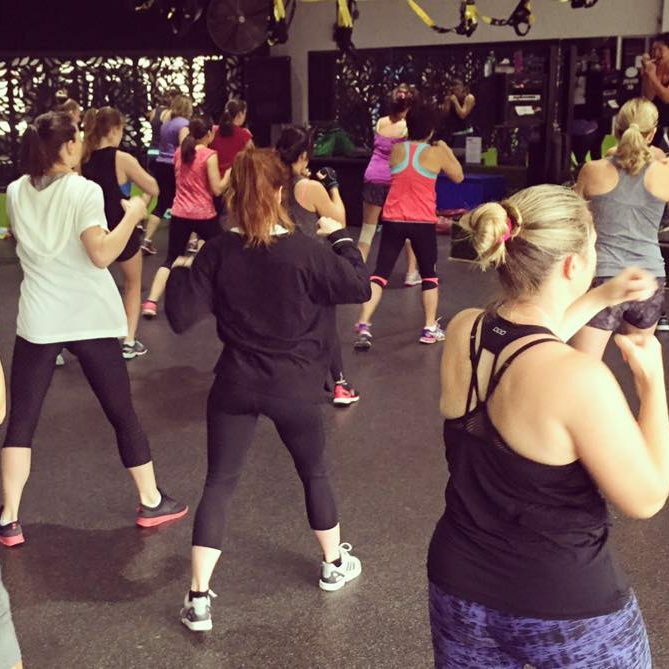 There are so many different types of classes – I am sure you will eventually find your favourite one.